I would always want to try the local food of the place I am visiting. It is an excellent way of familiarizing a place's rich and dynamic culture. 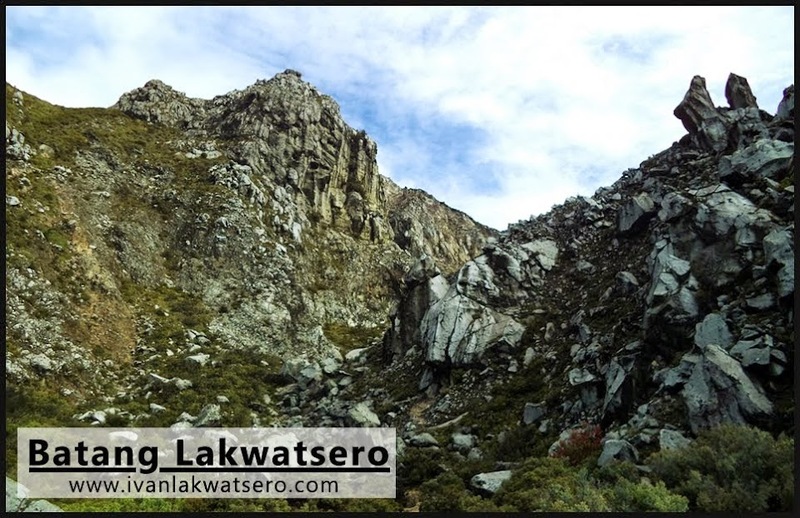 When we were in Sagada for 5 days, we were able to try 5 of the many restaurants in town. All of them fed our cravings, saved our hungry stomachs with their own specialty (you'll know by the restaurant's name). 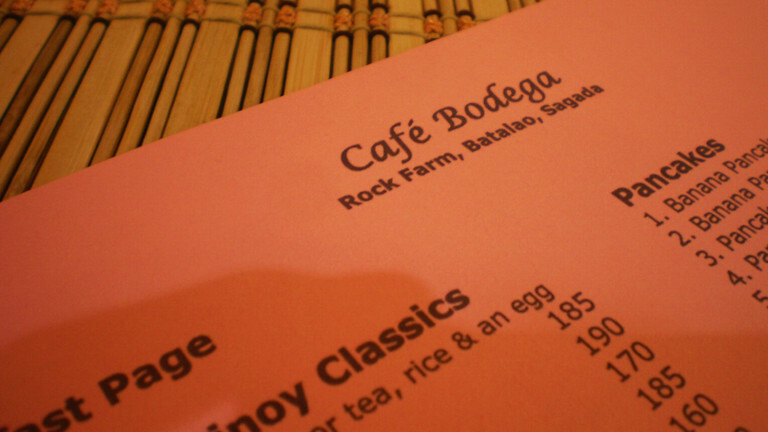 Now I'm longing for Sagada's food. A restaurant that in my opinion, serves the best food in town. Obviously, their specialty is their yoghurt. 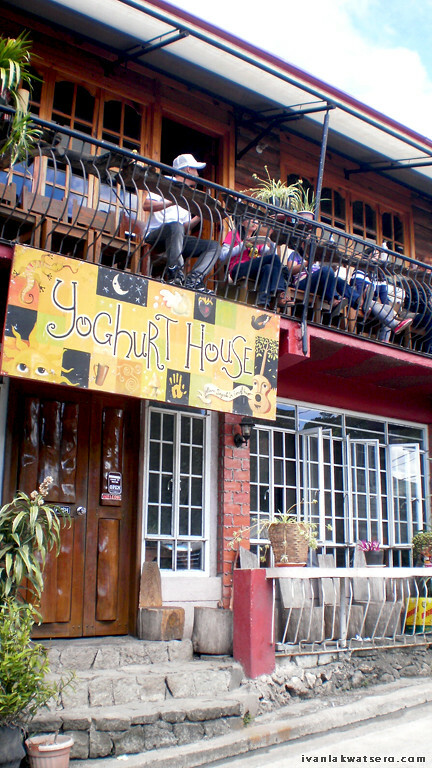 They are famous for their authentic yoghurt topped with granola, strawberry preserves and banana. 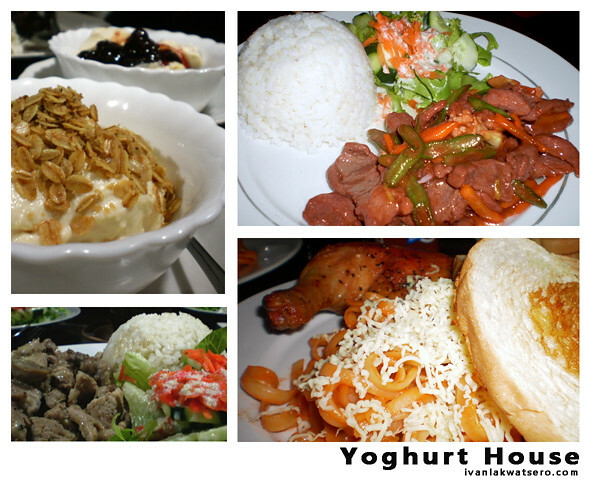 Aside from that, they also serve salad, pasta and meat dishes which are all yummy and enjoyable. The place is cozy and very inviting, you won't miss it if you're walking downhill from the town center. Food price here ranges from P80-200. We only tried their breakfast meals, so I have no idea how their other food tastes like. They have bacon, ham and bangus all served with an egg and brown rice. They also serve pancakes, freshly squeezed fruit juice and brewed coffee. Food price ranges from P100-200. 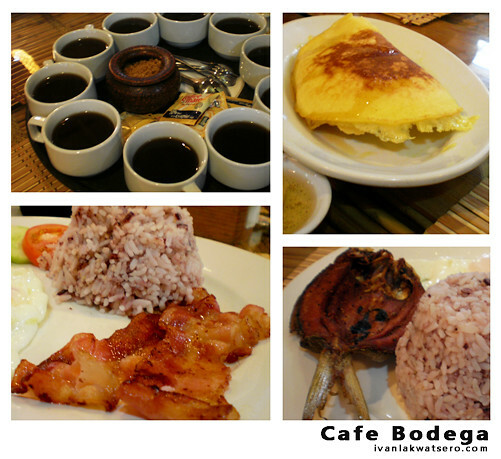 Cafe Bodega is quite far from the town center, it is located at the foot of Kiltepan peak. It is well-known as the Rock Inn's Cafe since it is the inn's cafe. 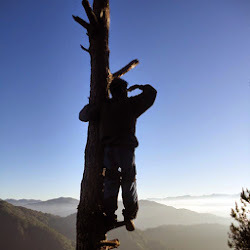 The place is ideal for breakfast after a wonderful sunrise viewing at the Kiltepan Peak. Also, there's an orange orchard just at the back of the cafe, the cafe offers orange picking for only P50, available only during the orange season. 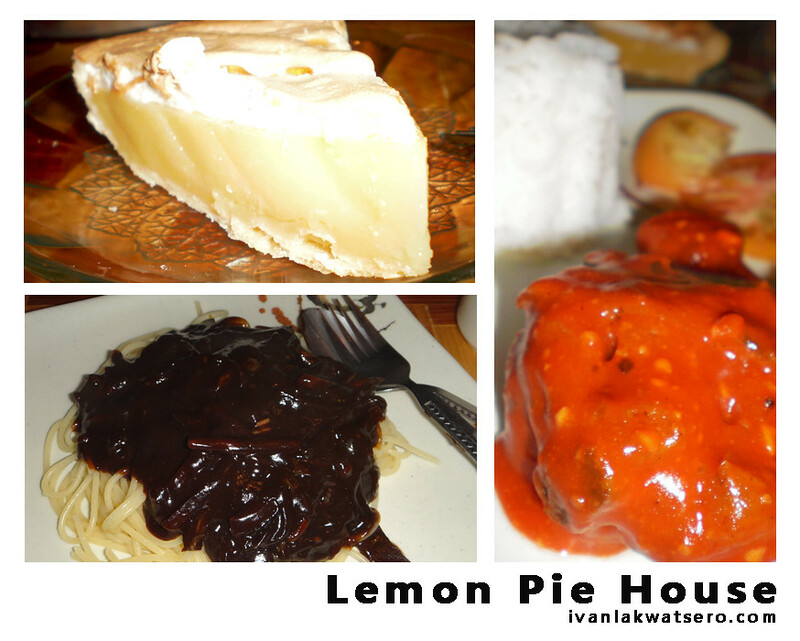 Another restaurant is the Lemon Pie House, obviously (again), lemon pie is their specialty, but they also serve other varieties of pie such as egg pie and other fruit pies. We had our dinner here on our second night so we wee able to try their other food. They have chicken adobo, curried chicken, vegetable dish, red hot spicy chicken and black pasta. 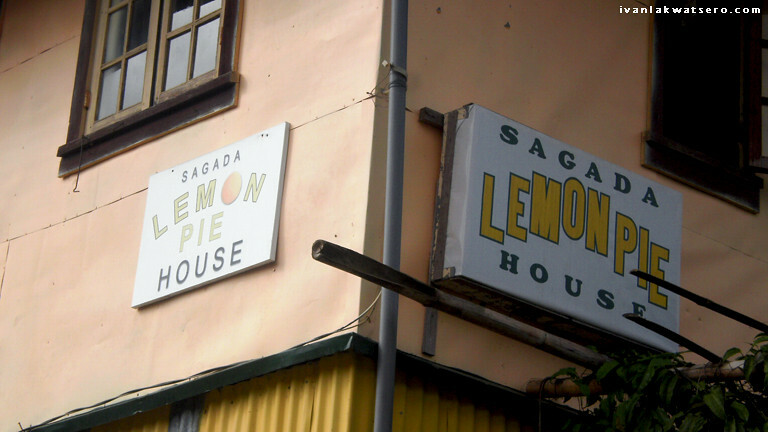 In all honesty, we did not really enjoy the food here except their famous lemon pie. The taste is very ordinary, so-so. What I liked in this resto is the owner's dealing with the customers, she's very funny and accommodating. It is located downhill, a little farther than George guest house. Price ranges from P100-150. 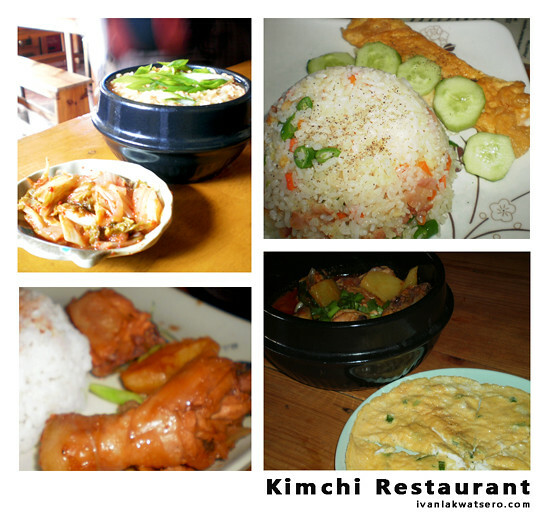 This resto serve scrumptious and remarkable Korean and Filipino dish. Never miss their adobo here (oh I totally loved their adobo), the sweetness, spice and saltiness of their adobo is very well balanced. 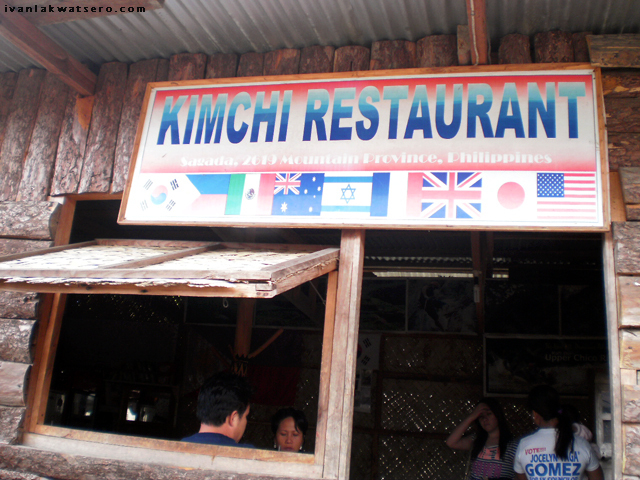 Their korean dishes are also must-try food. Their serving is quite large, good enough for 2 persons. It is located a few meters before the Yoghurt House and it's quite unnoticeable. Food prices range from P150-200. Almost all restaurants serve Sagada's specialty, but we chose Pinikpikan Haus to finally taste the controversial Pinikpikan dish. 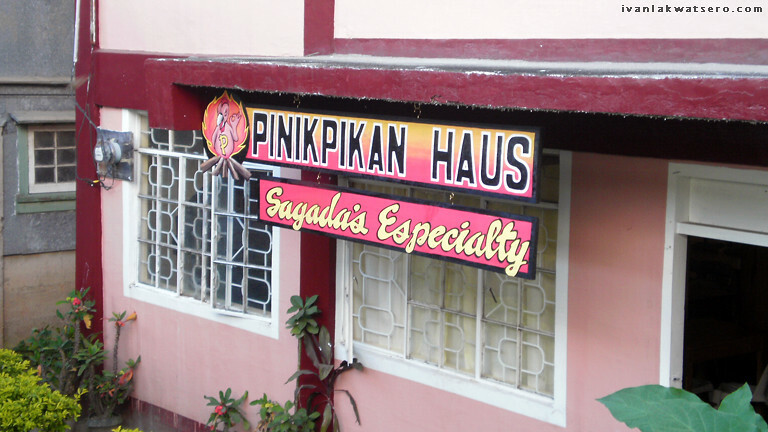 Pinikpikan Haus serve nothing but pinikpikan. They serve pinikpikan with brown rice and if you want a bottle of beer. 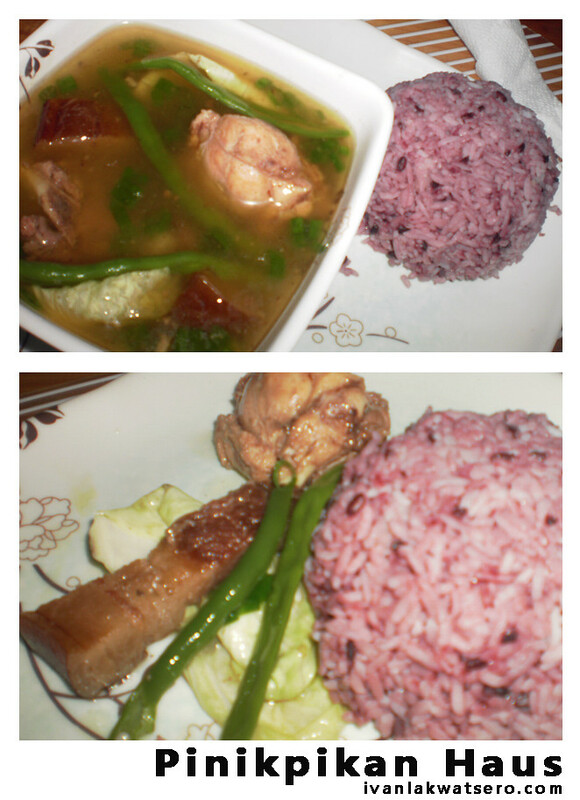 Reservation must be done ahead of time because preparing a pinikpikan dish would take a lot of time. They are located a few steps from the George Guesthouse. The price is 100 per head. Ginutom mo ako sa iyong napaka well captured photos at napakahusay na pagsasalaysay hehe! Sana makapag food trip din tayo ng husto sa Cebu! grabe andami mong kinainan. AKo ang kinainan ko lang eh yung sa Masferre. elow tourists, backpackers, mountaineering...YOU CAN FIND THE BEST FOODS AT LUCKY'S SHANGHAI HAUZ, aside from their lutong bahay, the best vegetarian food ever and the pinikpikan wow great taste, recommendable!